I’ve been brushing up on e-Learning tools as of late. 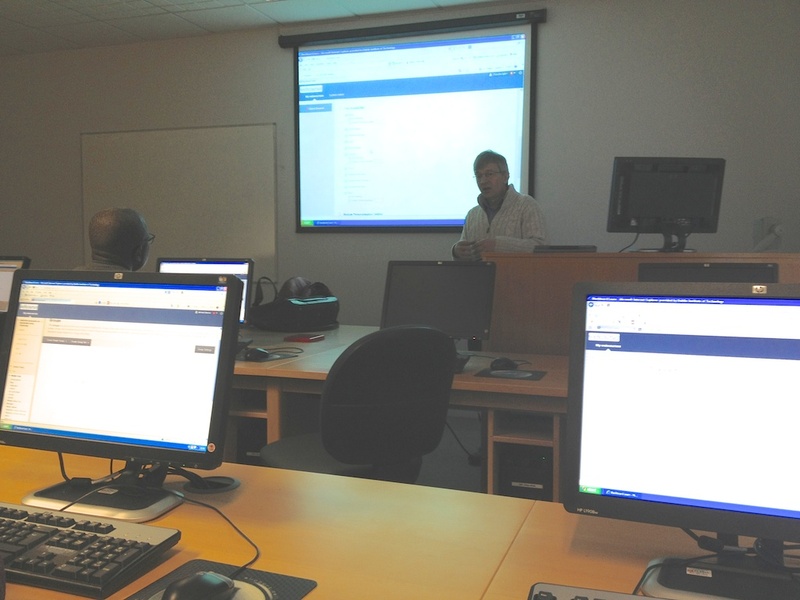 I took a workshop on Wikis last Friday and another on Blackboard yesterday. At DIT, these workshops are provided through the Learning, Teaching and Technology Centre (LTTC), where I will be teaching a course in May. Yesterday I met with Orla Hanratty, who has graciously agreed to co-teach the module with me. Workshop on how to use Wikis.